The Safety, Health and Welfare at Work (General Application) Regulations 2007, Part 6, Chapter 2, Protection of Pregnant, Post Natal and Breastfeeding Employees apply when an employee informs her employer that she is pregnant, has recently given birth or is breastfeeding and provides an appropriate medical certificate. 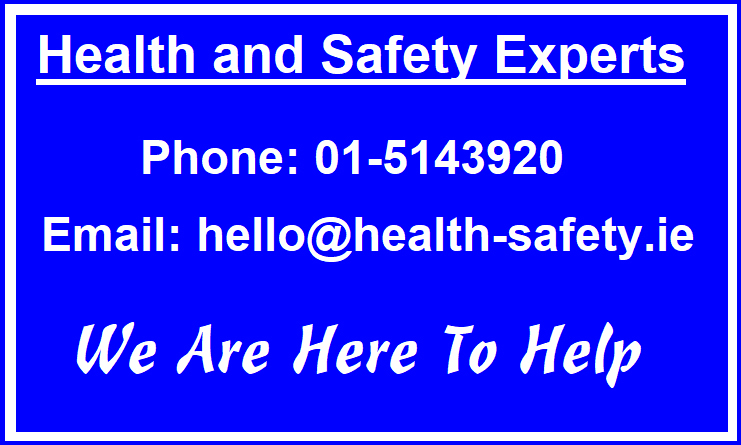 The Safety, Health and Welfare at Work Act, 2005 and the Pregnancy Regulations, 2007 require that a risk assessment be done as part of the Safety Statement. This is required in all workplaces. The risk assessment should already have identified any hazards, which may present a risk during pregnancy. The risk assessment specifically required by the Pregnancy Regulations should therefore, be a re-appraisal of these hazards. Once an employer becomes aware that an employee is pregnant, they must assess the specific risks from the employment to that employee and take action to ensure that she is not exposed to anything, which would damage either her health or that of her developing child. The findings of the pregnant employee risk assessment will determine if it is safe for the pregnant employee to remain at work thus offering comfort and protection of both mother and her unborn child as well as the employer. The pregnant employee risk assessments look at general hazards, hazards specific to pregnancy and hazards specific to breast feeding. The pregnant employee is prohibited from engaging in manual lifting, carrying, pushing or pulling of load, work involving any exposure to biological, chemical or physical agents. She must not engage in work that involves physical strain such as prolonged periods of sitting, standing, exposure to extreme temperatures, vibration and must not be engaged to do night work if specified by her medical practitioner. The employee is, of course, entitled to a copy of this report on request. ADSC Limited has been conducting pregnant employee risk assessments for small, medium and large businesses and organisations for the past 10 years. We would welcome the opportunity to submit a proposal for conducting your organisation's pregnant employee risk assessments.